The Compressport Racket Strapping double layer low cut compression socks have very appreciated properties: thermo aeration, breathability, double layer and 3d dot technology. 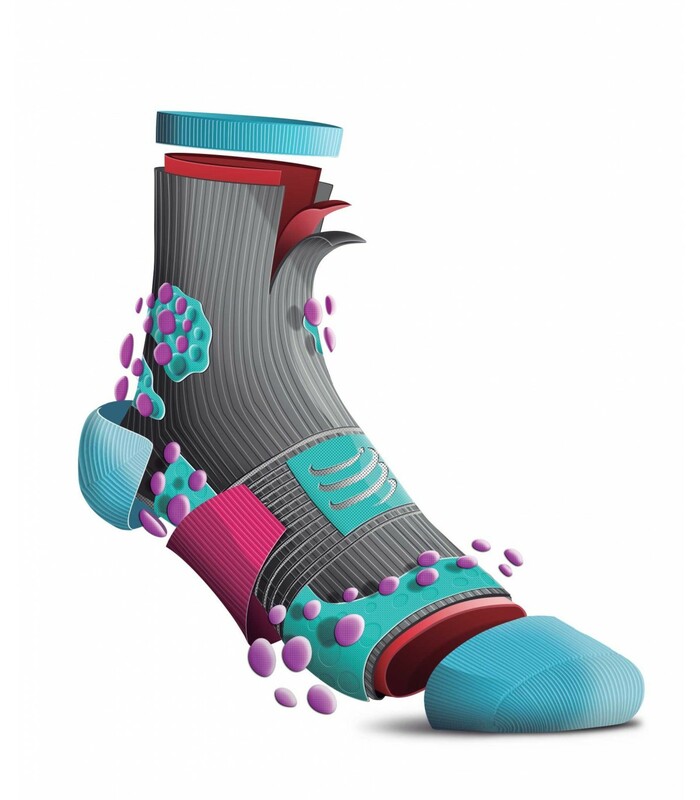 You’re looking for compression socks that are both stylish and effective? 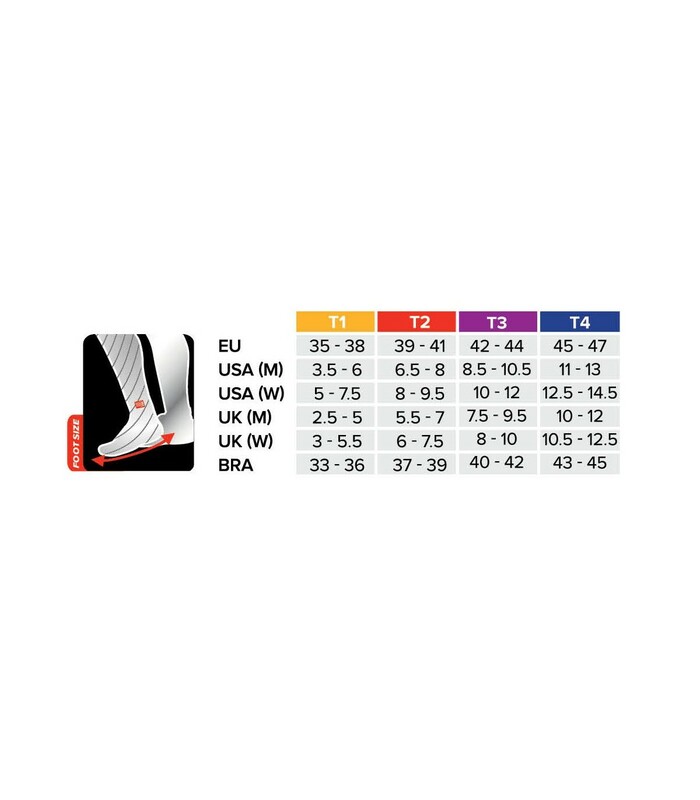 The white Compressport Racket Strapping double layer low cut compression socks are a great choice. 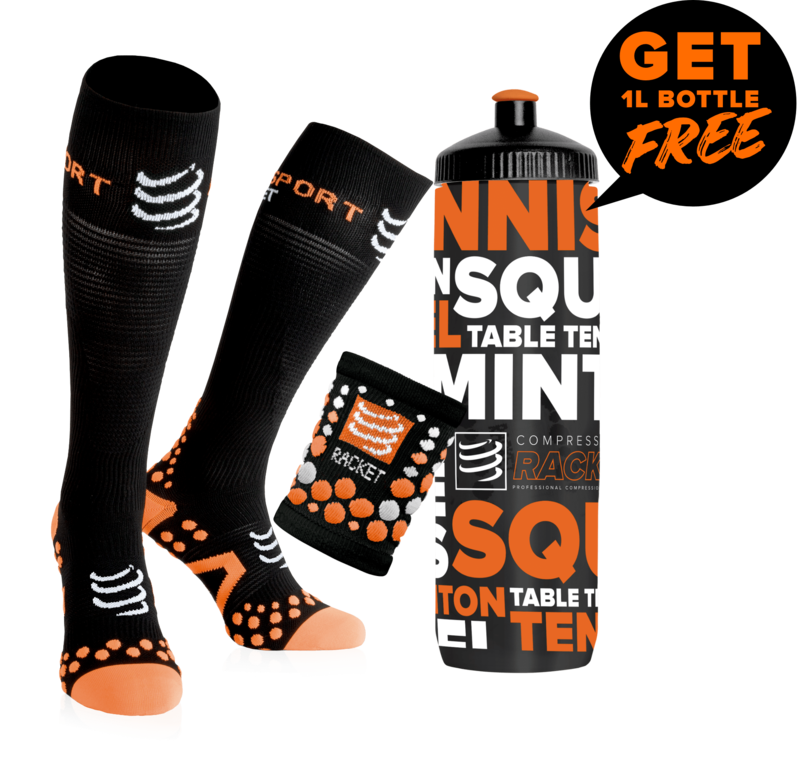 With their low cut, and their white, green and black color, these compression socks give you a sporty and elegant style on the squash court. The Compressport Racket Strapping double layer low cut compression socks also offer an optimal protection for Achilles tendon and malleolus thanks to their double layer structure and their 3d dot technology. They also offer a unique comfort with a rapid and total absorption of moisture and a great breathability. The Compressport Racket Strapping double layer low cut compression socks also stimulate the blood flow, which boosts your performance.